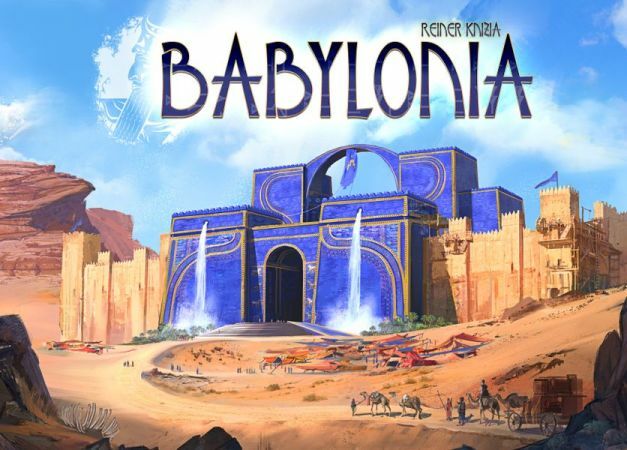 The genious Reiner Knizia has another title coming some time in Q3 2019, read all about it here. The game takes about and hour to play, and supports to 2-4 players. It will be released in Q3 of 2019. Reiner Knizia games are always interesting and we're a bit suprised there's so little buzz around this title, and as soon as we know more, we will update this page. Meanwhile, be sure to pick up classic titles like Samurai, Lost Cities, Ra or Reiner Knizia's masterpiece Tigris & Euphrates. Do it. Do it now.